This year’s Gamescom is still about a week away, but it looks like the celebrations have already started. 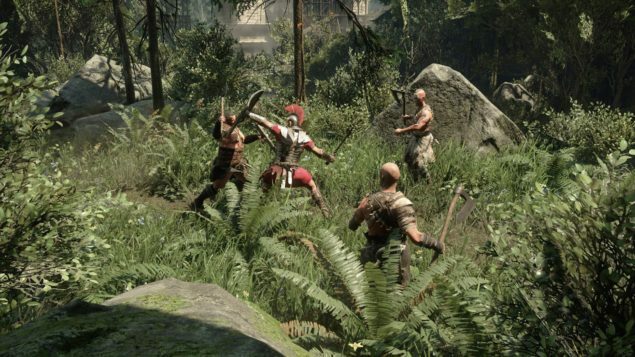 Following Capcom’s Resident Evil HD Remastered announcement, Crytek finally jumped into the official spotlight and revealed its plans about porting Xbox One exclusive launch title, Ryse: Son of Rome, which is ranked among some of the most visually impress next-gen video game titles, to PC. The developer also released some screenshots from upcoming PC version of the game, allowing us to see how it compares with the original game running on the Xbox One console. PC, which is undeniably the most powerful gaming platform ever, has received fairly less attention since the launch of the latest video game consoles. Almost all upcoming major multiplatform titles are also set to hit the PC platform, yet still, developers mostly talk and release media content from the consoles version of the game. However, it looks like the PC platform is not all forgotten. 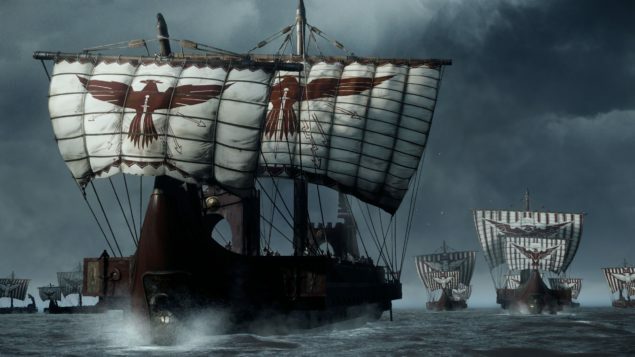 Yesterday, a German-based video game developer known as Crytek announced that its Xbox One exclusive launch title, Ryse: Son of Rome, will be landing on PC later this year. This was rumored before to happen but official reports almost always suggested against it. However, now that it has officially been announced, we can except a trip to ancient Rome this fall. The developer also stated that the game will have full 4K resolution support and it will come packed with all of the downloadable content that has been released for it since its launch on the Xbox One console. Ryse: Son of Rome recently won SIGGRAPH Award for Best Real-Time Graphics, and this was only for the console version of the game that runs at 900p/30fps. This means PC gamers will get to experience something much more real-time knowing that the powerful configurations of PC will allow the game to run at 4K resolution. 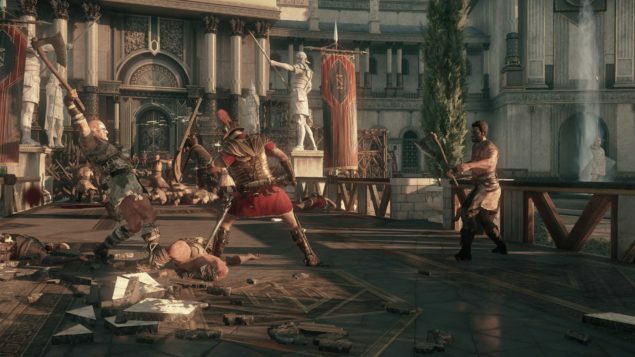 You can have an early look at the enhancements and improvements that the PC version of Ryse: Son of Rome features over the Xbox One version in an early screenshot comparison below. In each pair, screenshot on the top is from Xbox One version of Ryse: Son of Rome, while the one at the bottom is from PC version. To view in full resolution, it is suggested that you open each screenshot in new tab. 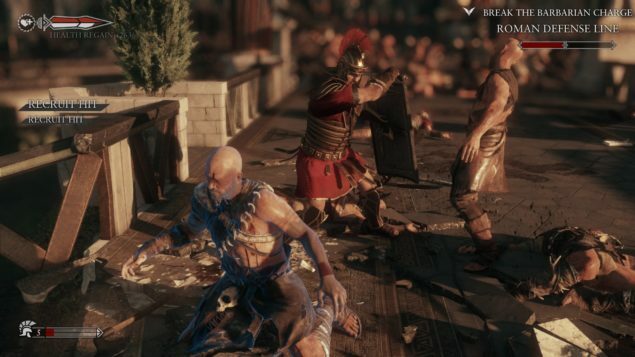 As you can see, WorldsFactory has tried to pick up the closest images possible to give you an idea of how the PC version of Ryse: Son of Rome looks perfect when compared side-by-side with the original Xbox One version. The comparison shows that the PC version of the game features high definition textures and edges, and more refined character outfits. 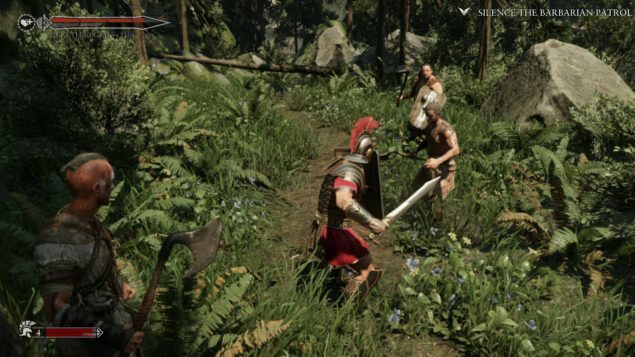 Needless to say, Ryse: Son of Rome will definitely look much better on PC.